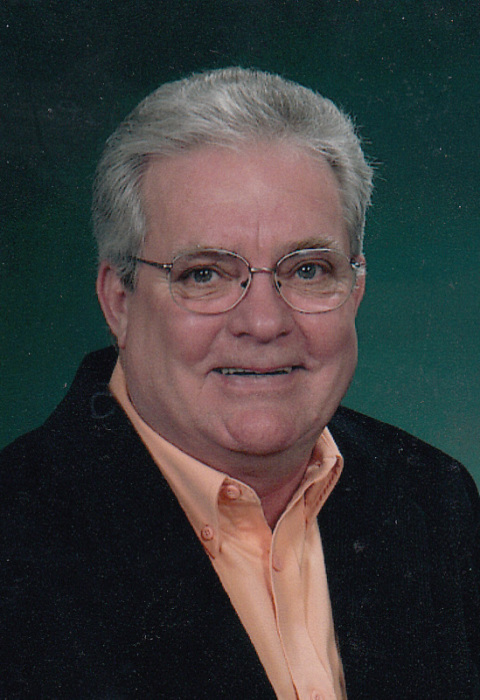 Rogersville: Gorman Lipe, age 73 of Rogersville, passed away Tuesday, May 8, 2018 at his residence surrounded by his loving family and friends. He was saved at an early age and attended Gills Chapel Baptist Church. Mr. Lipe was retired from IPC & L. He was a veteran of the Vietnam War having served in the U.S. Army. Mr. Lipe served two terms as a Hawkins County Commissioner. He was preceded in death by his parents, Robert "Bob" and Eve Cope Lipe; brother, Donald Lipe. He is survived by his loving wife of 51 years, Unav Harrell Lipe; daughter, Amanda Yanovitch and husband, Chris of Smyrna; son, Timmy Lipe and wife, Theresa of Rogersville; grandchildren, Alex Yanovitch and Casey Yanovitch of Smyrna; twin brother, Norman Lipe of Rogersville; brother, Douglas Lipe and wife, Barbara of Cambridge, MD; several nieces, nephews, sisters-in-law and brothers-in-law; very special friends, Dr. Mark Dalle-Ave and Joyce Carter; beloved pet, Cindy Lou. The family expresses special thanks to Ashley Skeens of Amedisys Hospice. Visitation hours will be 5:00 P.M. to 8:00 P.M., Friday, May 11, 2018 at Broome Funeral Home, Rogersville. Funeral service will be conducted 8:00 P.M., Friday, May 11, 2018 in the funeral home chapel with Rev. Kenneth Luckadoo officiating. Graveside service will be 11:00 A.M., Saturday, May 12, 2018 at Highland Cemetery with military honors provided by the Hawkins County Color Guard and Tennessee Army National Guard. Broome Funeral Home, Rogersville is honored to serve the Lipe family.